Join us at French Quarter Festival April 11-14th. 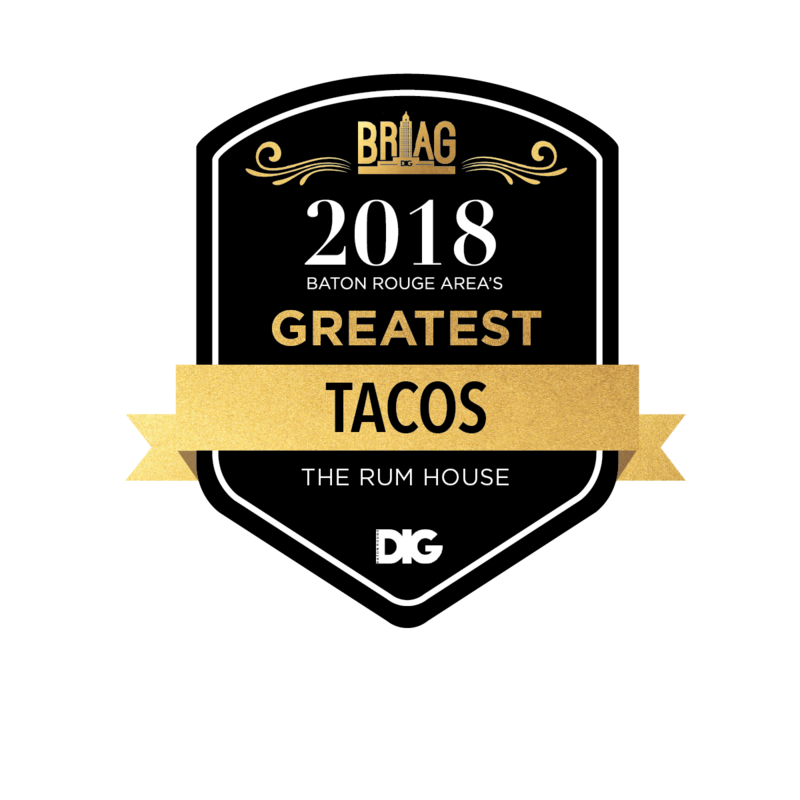 We will be serving up your favorite tacos and our island inspired Red Curry Shrimp “Rundown”. Come enjoy the great food, music and culture that New Orleans has to offer! 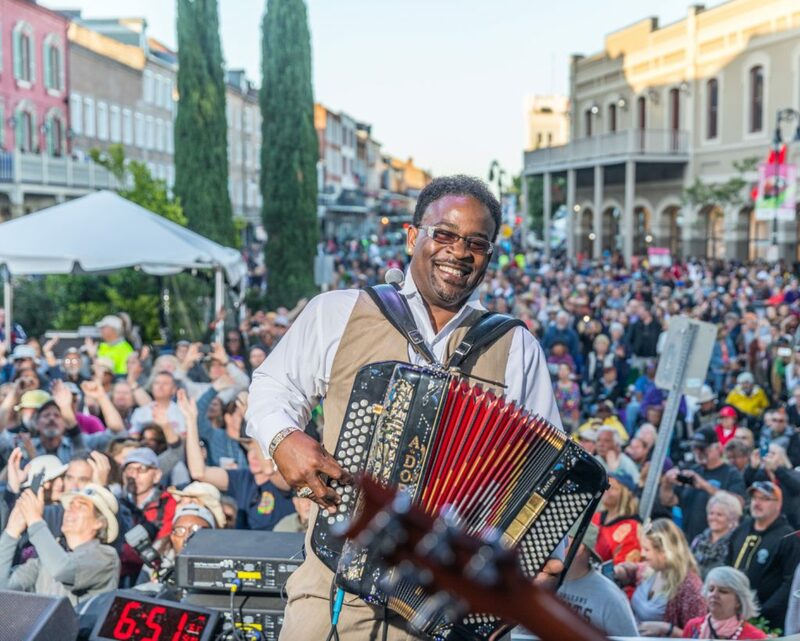 French Quarter Festivals, Inc. (FQFI) annually produces three festivals: French Quarter Festival, Satchmo SummerFest, and Christmas New Orleans Style. FQFI is a 501c(3) nonprofit organization whose mission is to promote the Vieux Carré and the City of New Orleans through high quality special events and activities that showcase the culture and heritage of this unique city, contribute to the economic well-being of the community, and instill increased pride in the people of New Orleans.